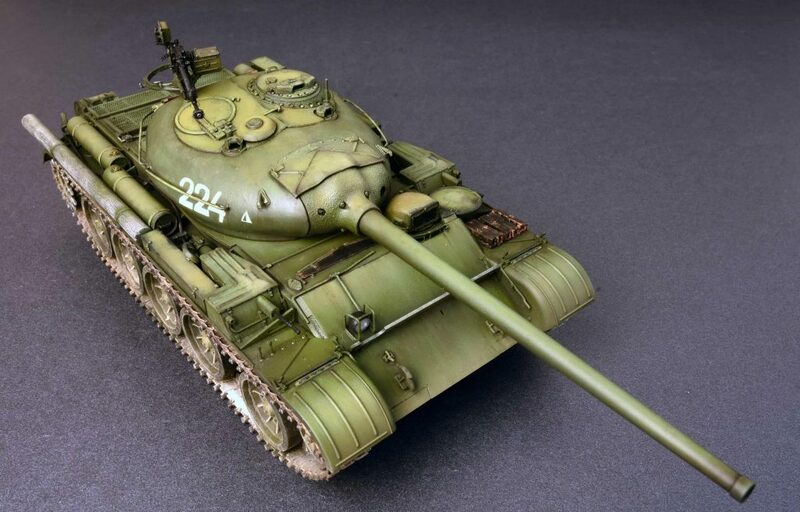 The T-54 is a legend. It was used more extensively that any other Cold War or modern MBT to date. 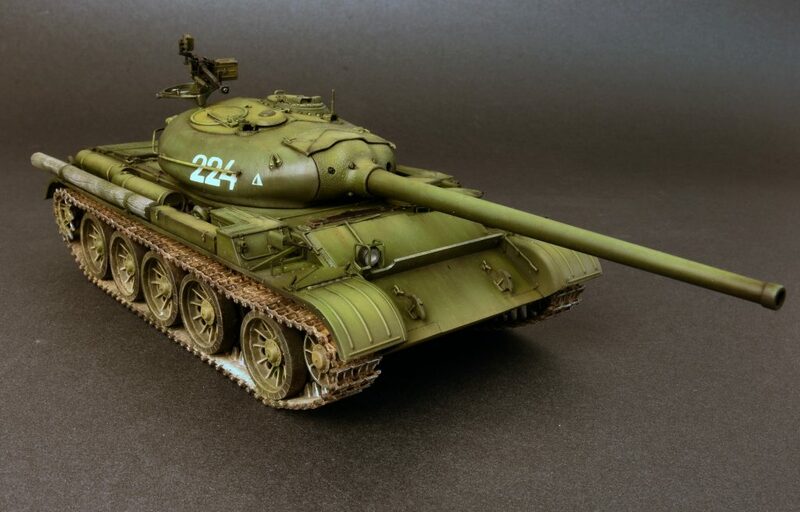 The T-54 tanks are a series of Soviet main battle tanks introduced just as the Second World War ended. 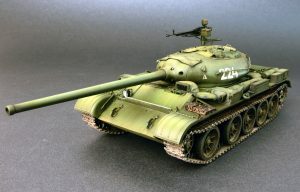 T-54 tank became the main tank for armoured units of the Soviet Army, it was supplied to or produced by Warsaw pact countries, forming the bulk of their forces during the 1960s-70s. 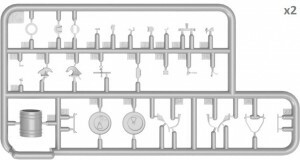 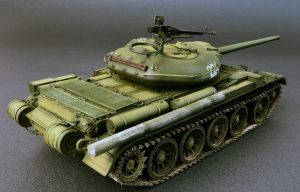 Then it served with the allies in the Middle East (Egypt, Syria, Jordan) and numerous nations among the non-aligned and third world countries. 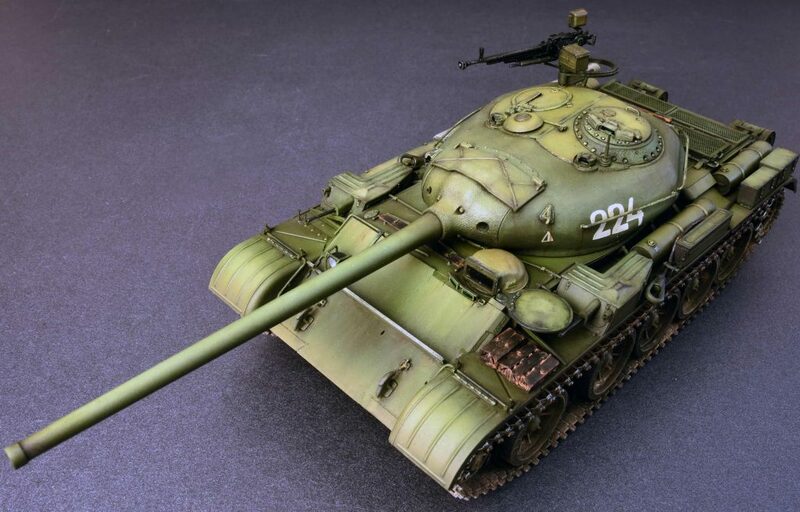 China copied the T-54 under the Type 59 designation and it was also largely distributed among Asiatic nations, notably North Vietnam, Laos, Cambodia and North Korea.The T-54 series of soviet main battle tank came about in the search for viable replacement for the T-34 Medium Tank. 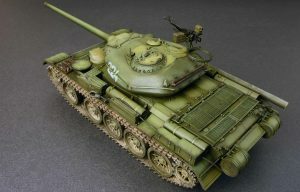 Soviet engineers attempted several initiatives to replace the T-34 design with a more modern, refined and reliable tank. 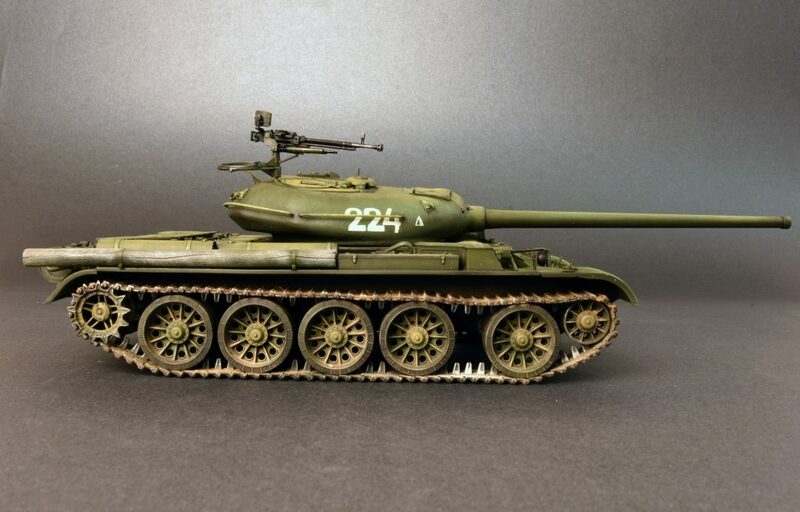 One such attempt became the 85mm-armed T-44. 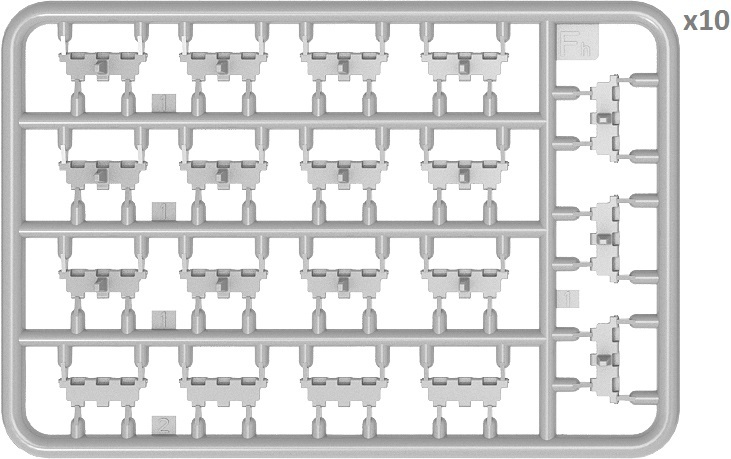 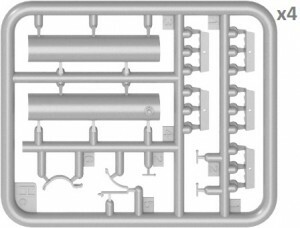 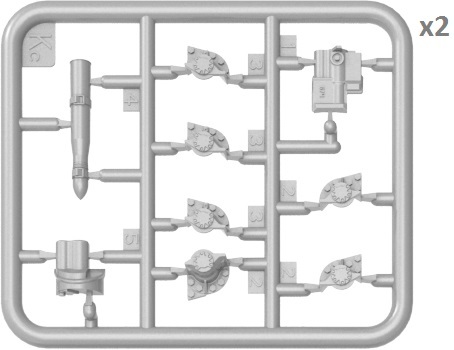 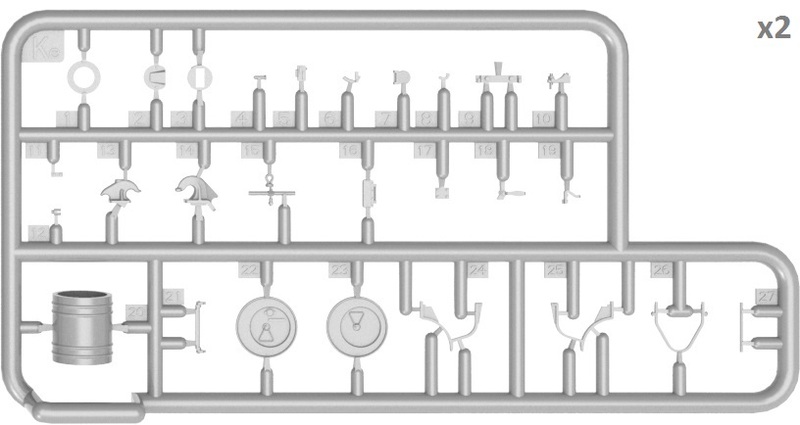 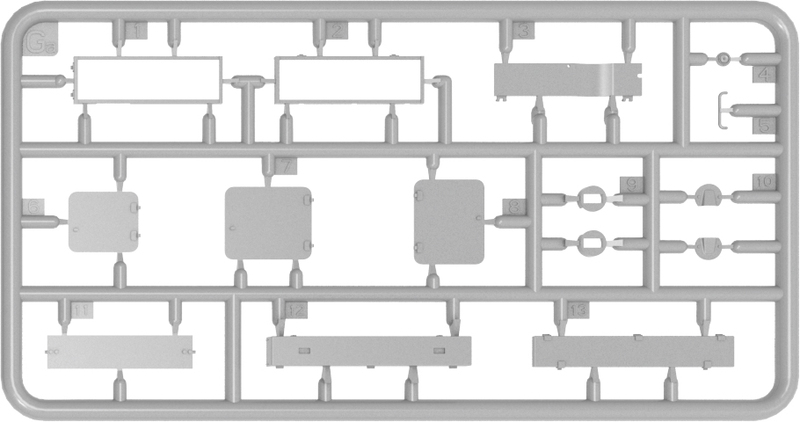 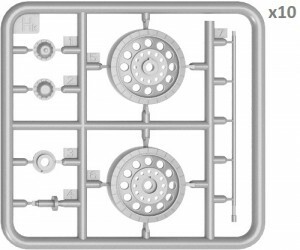 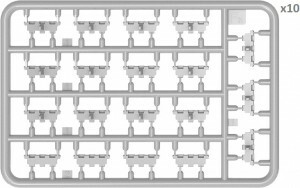 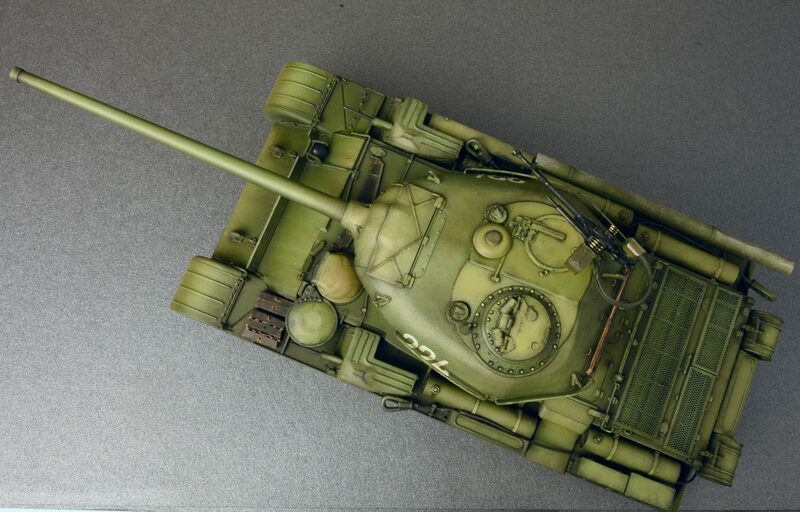 But the Soviet Army favored the 100mm main instead. 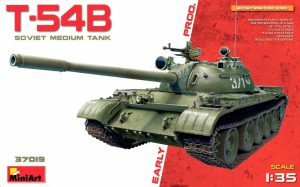 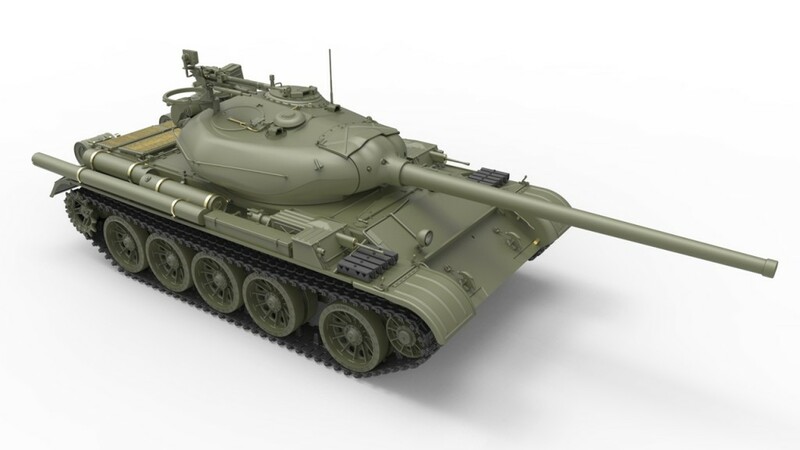 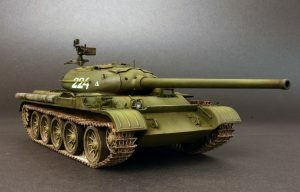 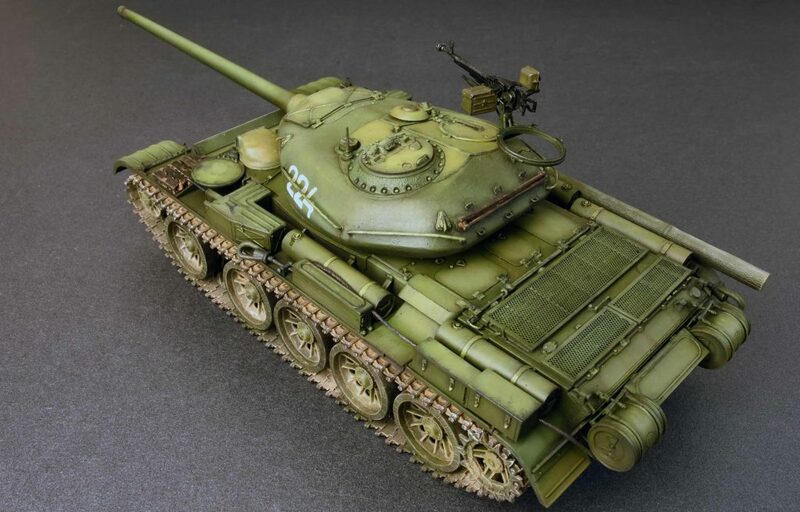 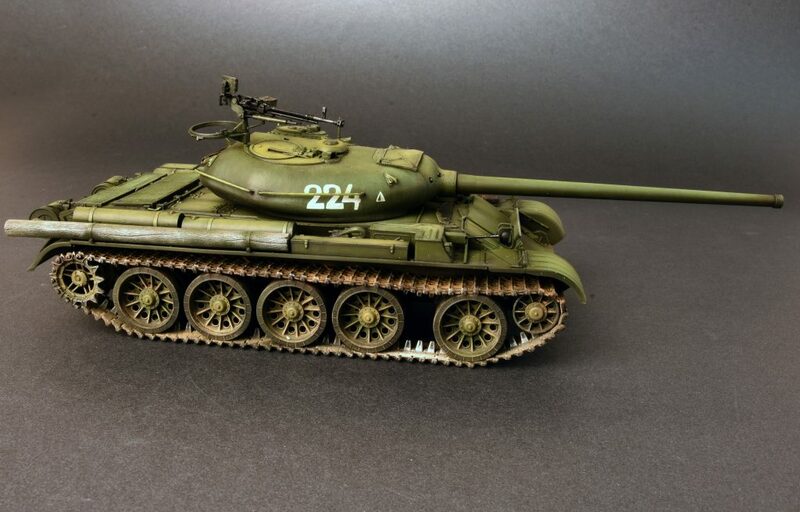 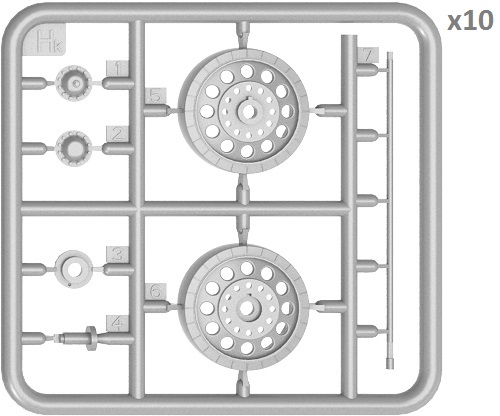 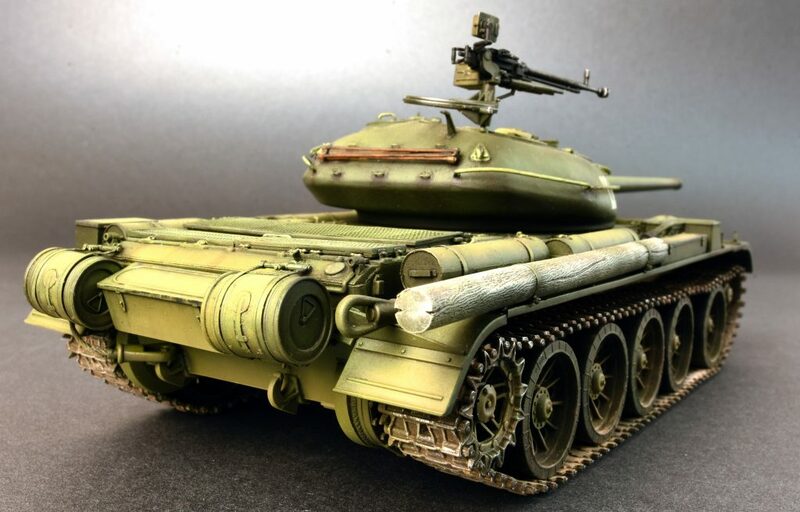 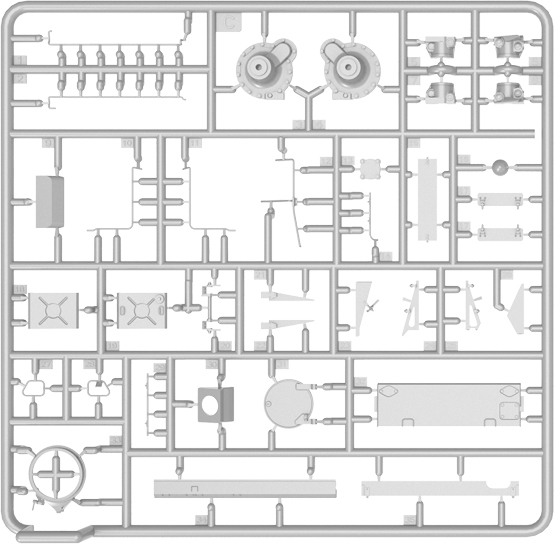 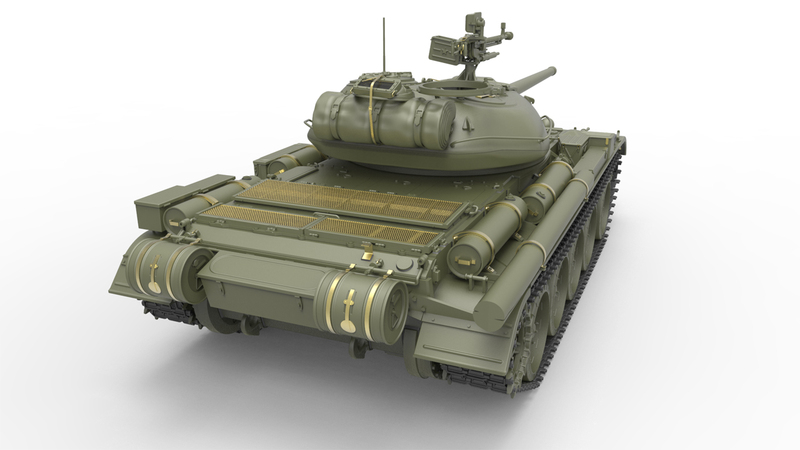 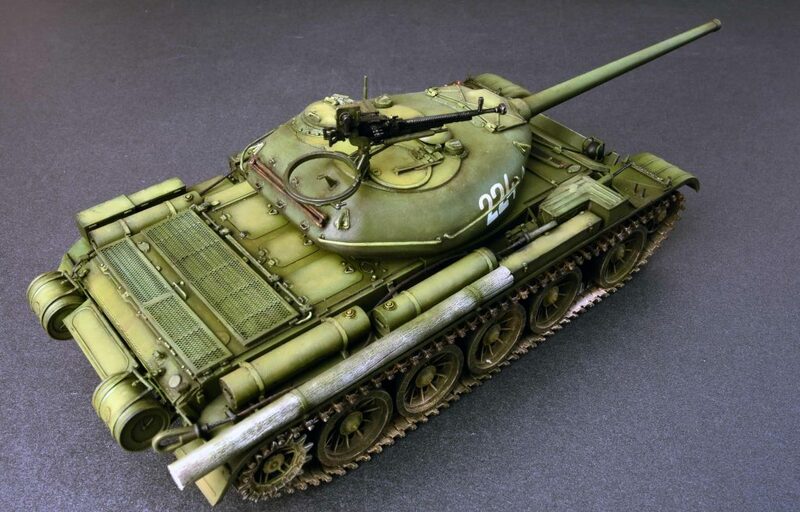 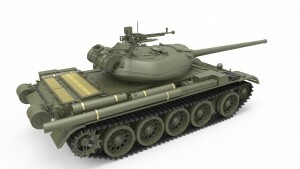 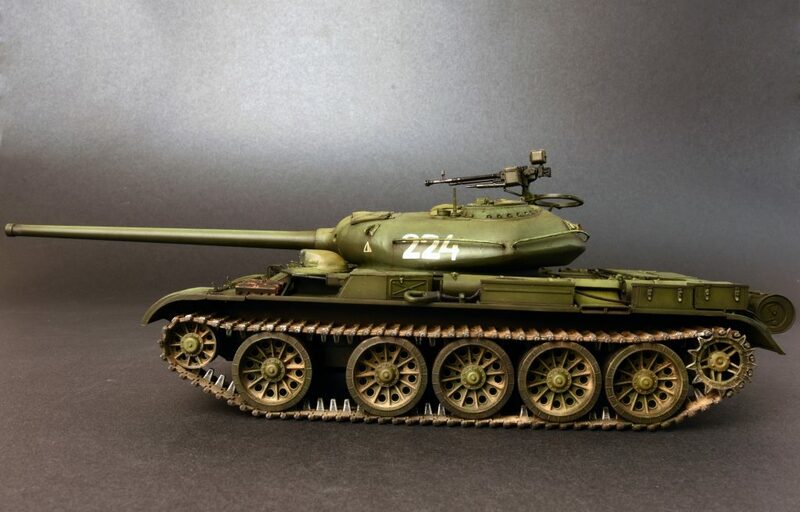 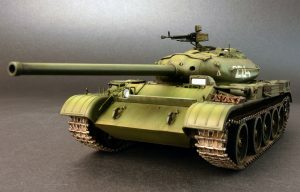 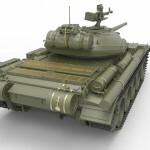 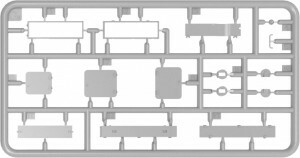 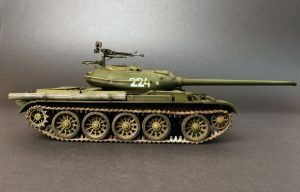 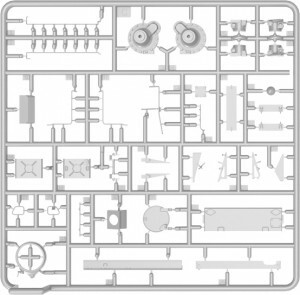 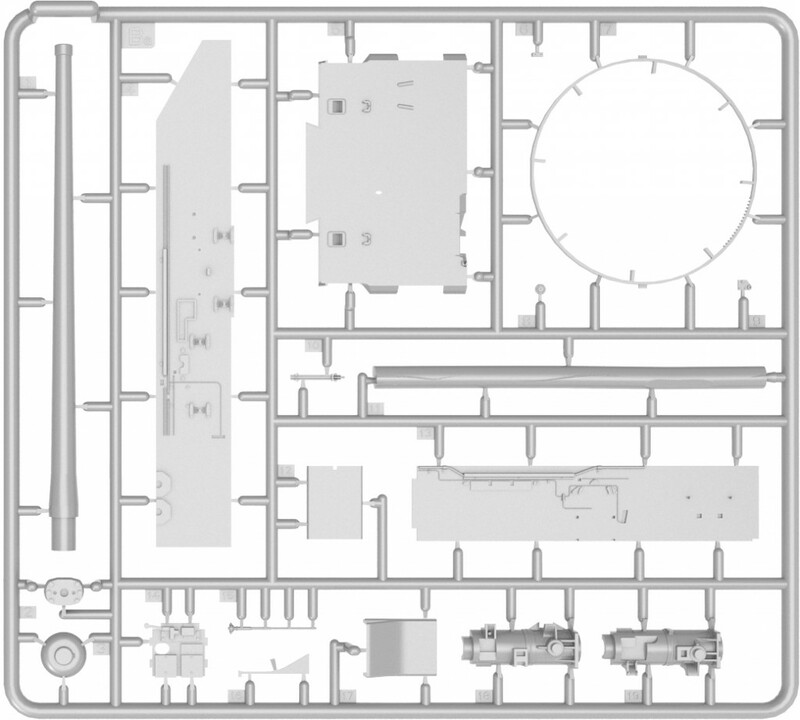 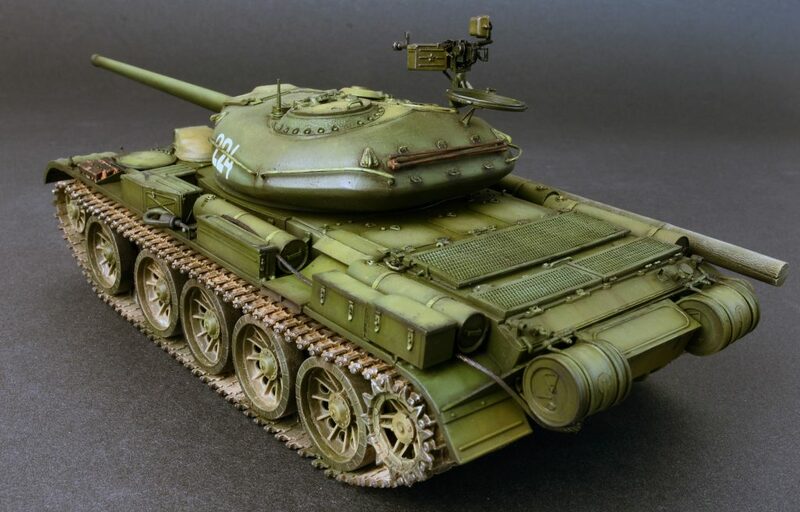 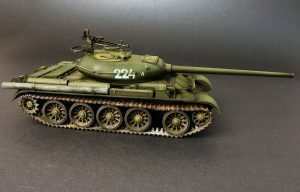 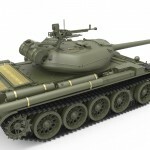 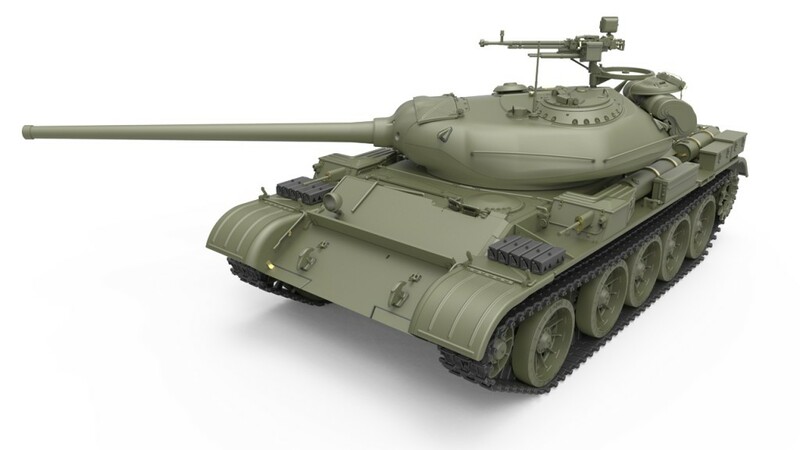 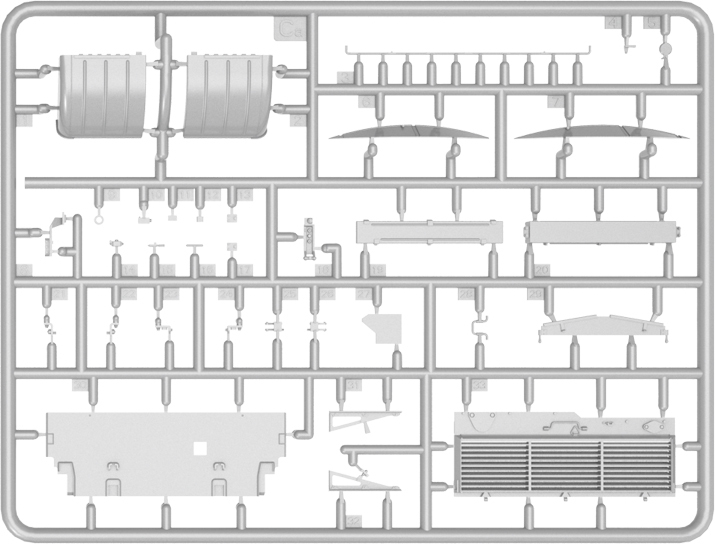 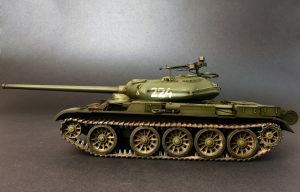 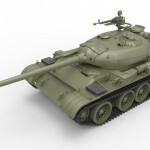 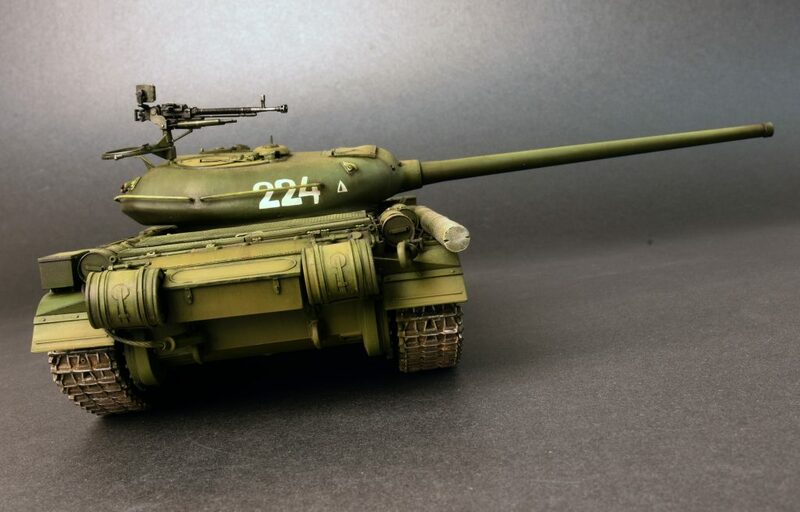 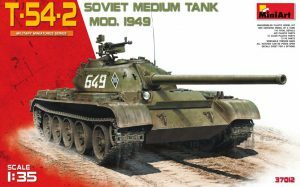 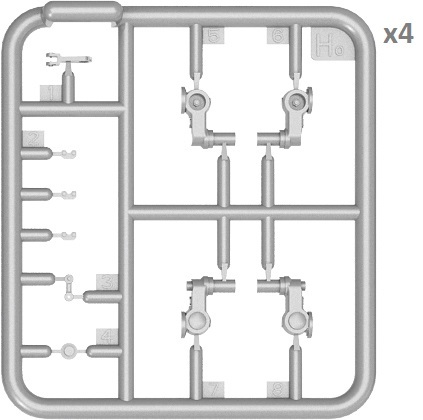 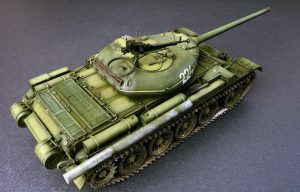 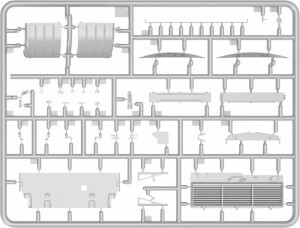 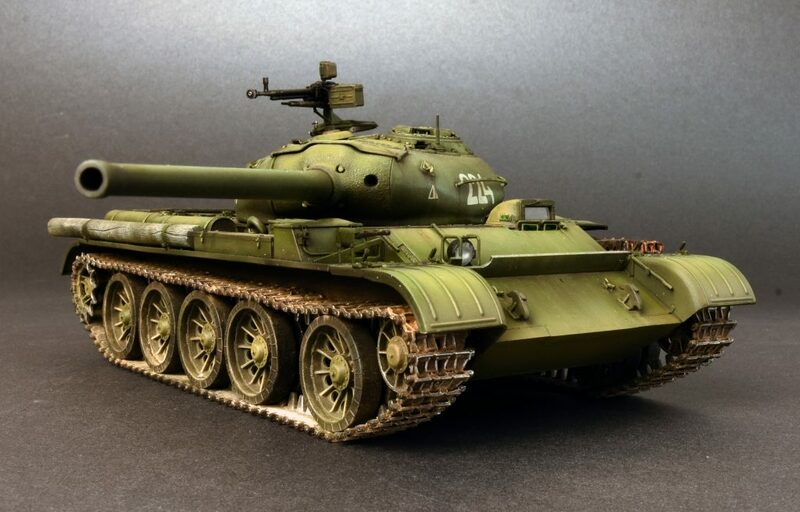 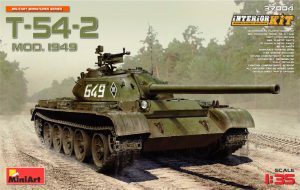 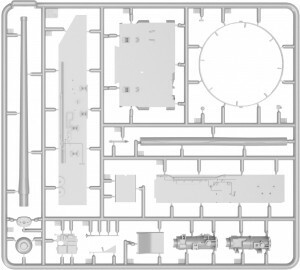 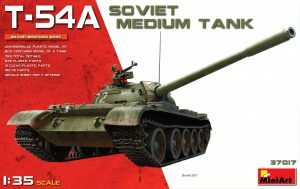 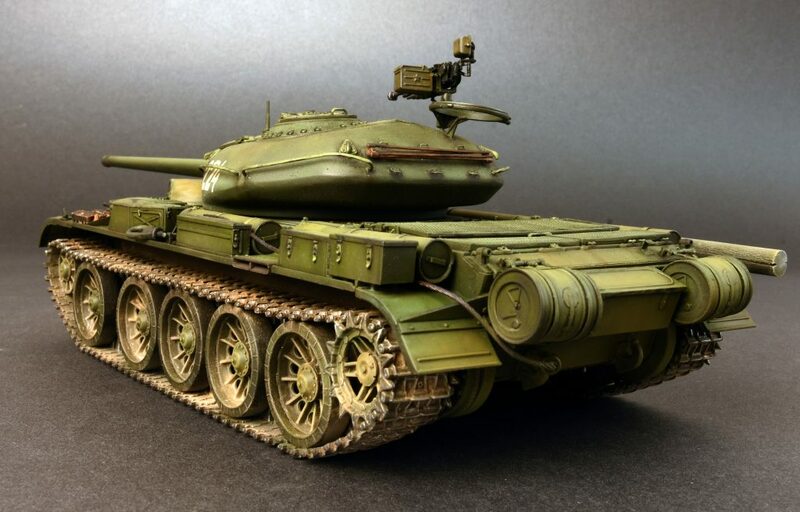 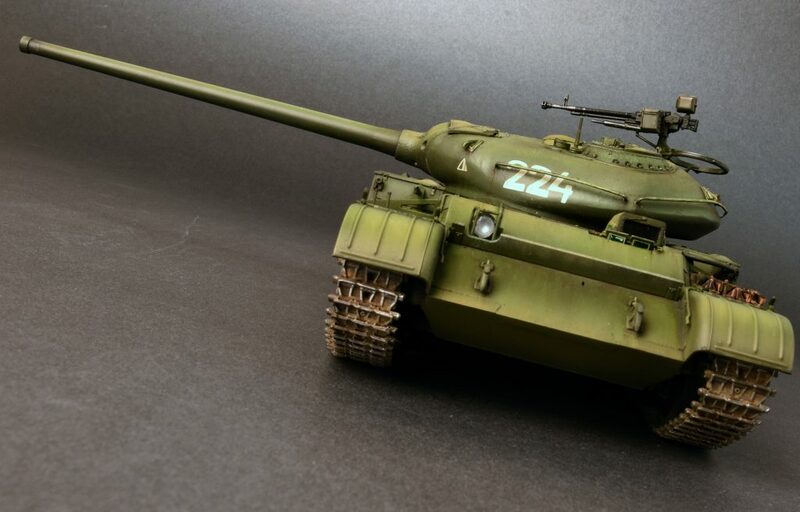 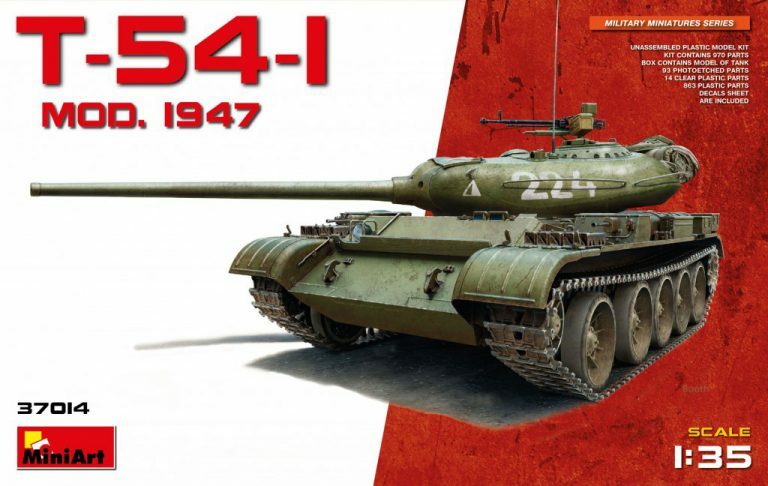 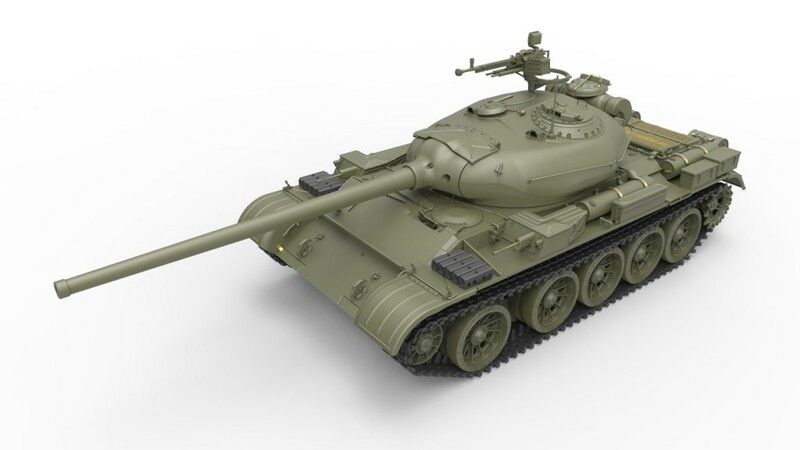 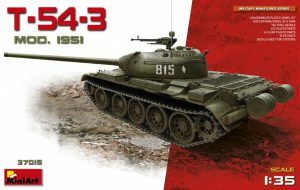 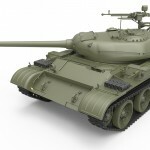 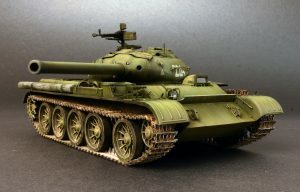 The new tank was designated the T-54 and this version mounted the desired 100mm main gun.The serial production version, designated T-54-1, started in 1947 and lasted until 1949, about 1490 were made. 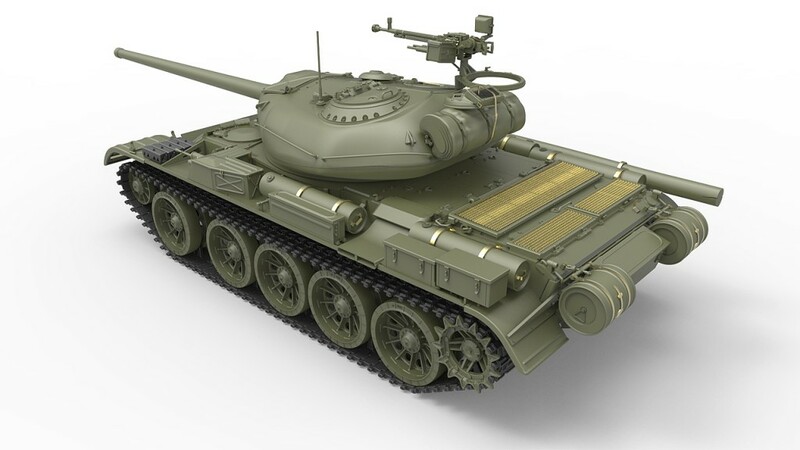 In 1949 the first modernization phase came with the T-54-2.